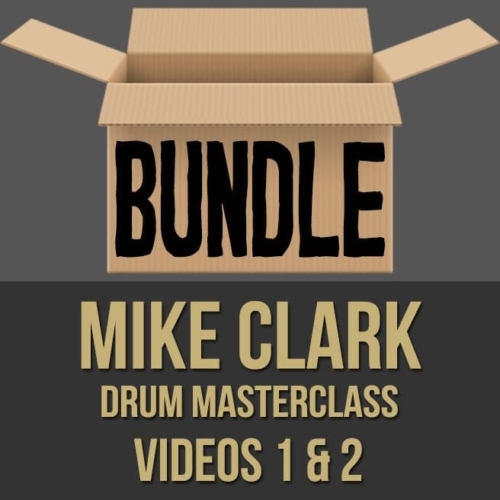 Description: This discounted bundle includes both videos 1 & 2 from Mike Clark's drum masterclass series. Video 1: In part one (1 of 2) of this drum lesson, legendary drummer Mike Clark (The Headhunters, etc.) 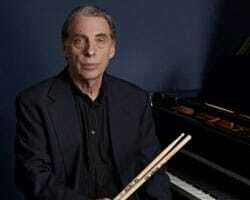 demonstrates and discusses his iconic playing style. 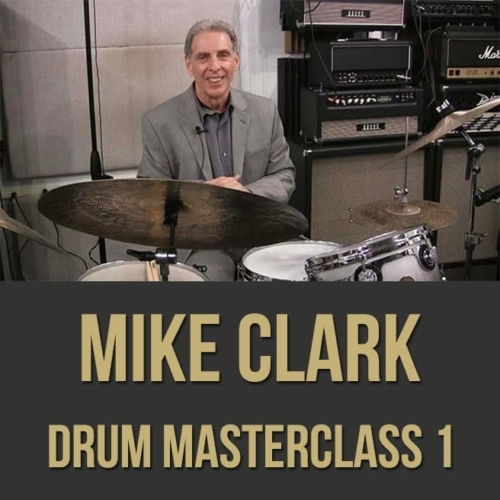 Mike talks about swing feel, technique, phrasing and more. 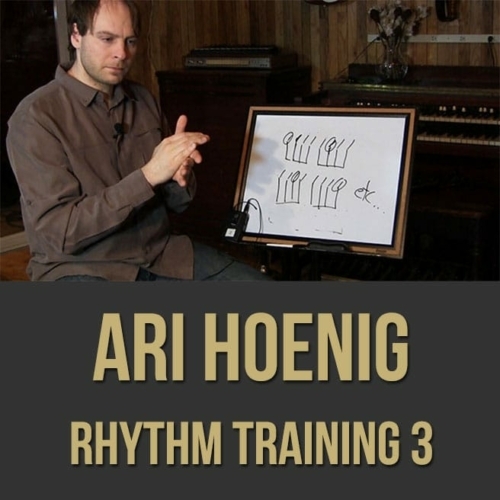 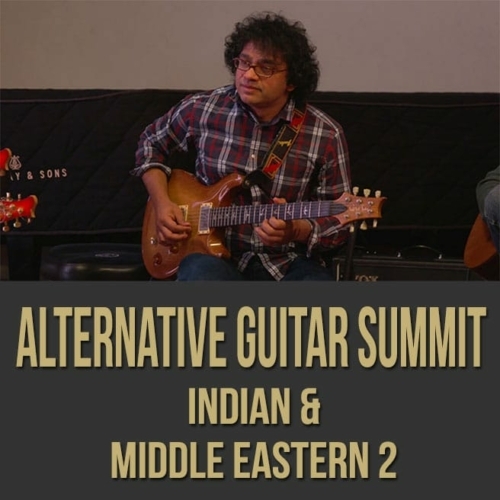 Topics Covered: The Ride Beat, Moeller Technique, Bebop, Post-bop, Playing over the form, Soloing, Rudiments, Swing Feel, Jazz History and the Evolution, Phrasing, Drumming Philosophy, Locking in, Playing with a Bass Player, Putting a “Point” on the Ride, Triplet Feel, “Wide” feel, Triplets, Rolls, Doubles, Hi-Hat, Elvin Jones, Max Roach, Tony Williams, Roy Haynes, Grip, The Blues, Listening, Being Musical, Changing it up, Time, Etc. 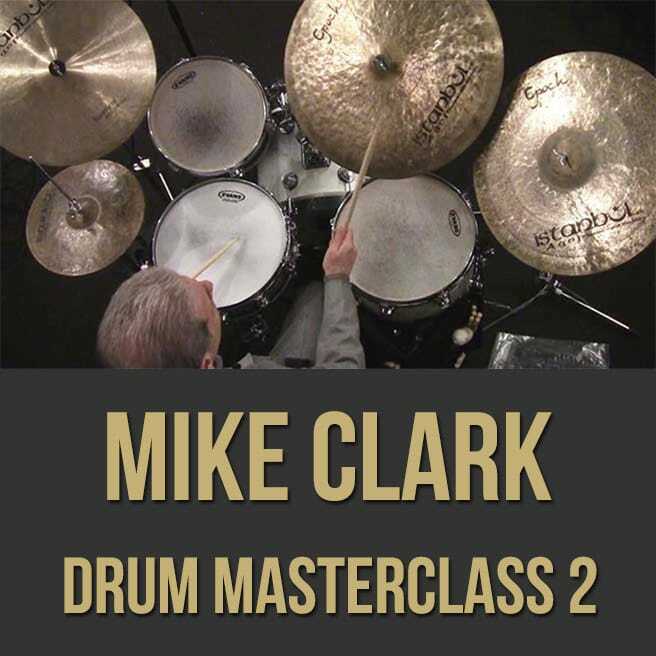 Video 2: In part two (2 of 2) of this drum lesson, legendary drummer Mike Clark (The Headhunters, etc.) 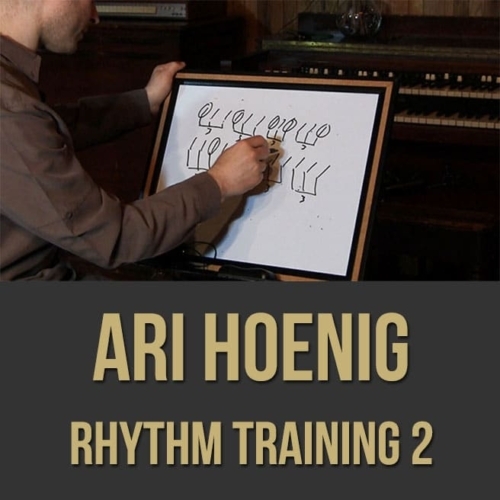 demonstrates and discusses his iconic playing style. 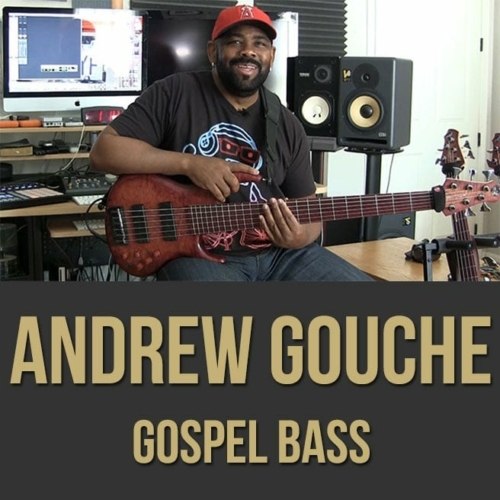 Mike talks about his funk playing, technique, the linear approach, brushes, style and more.